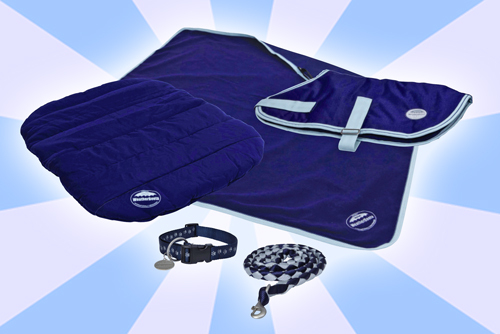 Winter time has almost arrived, which is why we are giving four deserving dogs a chance to win a WeatherBeeta prize pack full of goodies. To enter all you have to do is tell us in 25 words or less why your pet deserves to be picked as a winner. They may have done something special for you, made you laugh or have other deserving reasons for being a winner-We want to hear them all!